The Senate has approved on third and final reading a bill seeking to improve the services and facilities of the Don Emilio del Valle Memorial Hospital (DEDVMH) in Ubay and raise its bed capacity to 300 from 50. Senate Bill 1690, introduced by Sen. Sherwin Gatchalian at the upper chamber, was approved on final reading on Monday after the Senate voted in favor of the proposal 16-0. “Approved na sa Senado, kulang nalang mag bicam na mi para hapsayon na g’yud ang maong balaod na among gi-panday sa Senado ug Kongreso before ma-pirmahan ni ni President Duterte,” said Second District Rep. Aris Aumenatdo who authored the bill’s counterpart at the House of Representatives. House Bill 7064, previously HB 4624, was passed by the lower house in 2017. 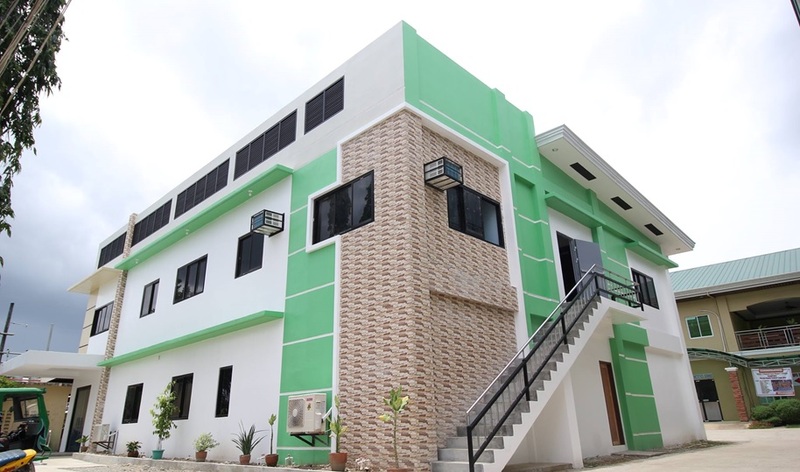 Aumentado noted that the health facility in Barangay Bood not only caters to residents in Ubay, but also those in neighboring towns and even in adjacent province Leyte. “In fact, dili lang ang mga taga Carlos P. Garcia, ang mga taga Leyte mo anhi na—taga Candijay, taga Jagna mo agto na didto [DEDVMH], ang mga nakapalibot niini sa nagkadaiyang distrito nakapagpahimolos pud ani,” he said. The growing number of patients taken in by the DEDVMH however has added to the congestion at the already-busy hospital. This will be addressed by the hospital’s upgrade, said Aumentado who noted that the bill once signed into law would also raise the number of staff at the facility. “Mo-dako na g’yud ang hospital, magamit na g’yud ang hospital as mura na sa pangandoy namo na Vicente Sotto [Memorial Medical Center] na dako g’yud na hospital,” he added. In his speech before the House’s health committee in 2017, Aumentado introduced the bill and impressed on the panel’s members the hospital’s need for improvements. Despite its minimal capacity, the DEDVMH received an average of 175 patients a day in 2016 and the figure increased in 2017 to 222 per day, said Aumentado.